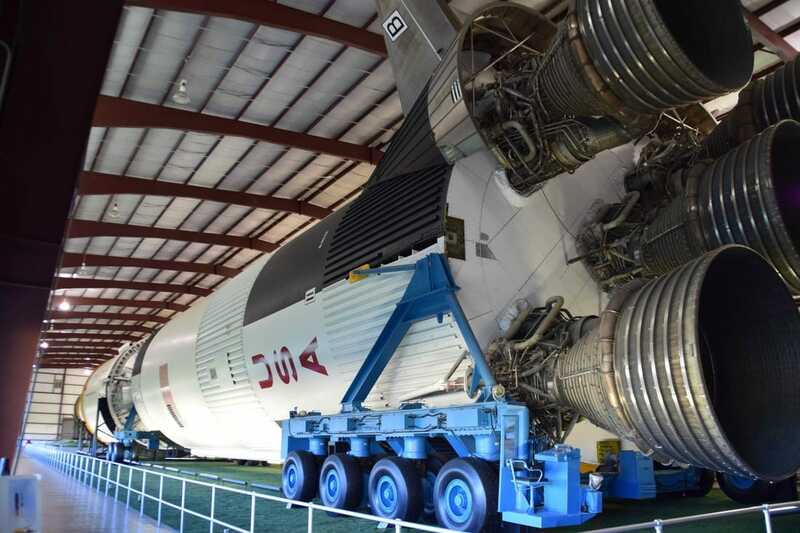 Drove to Houston, and visited the Space Centre, but did not have enough time there, very good visit. Continued north to Huntsville, booked into a cheap hotel, and went out and had an awesome steak for tea, cheap and delicious. 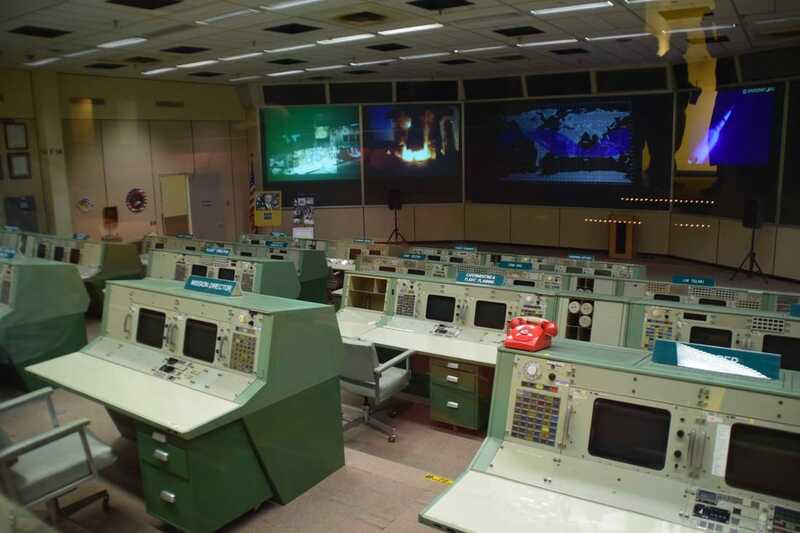 The actual control room that monitored the moon landing, as it was back in the day. 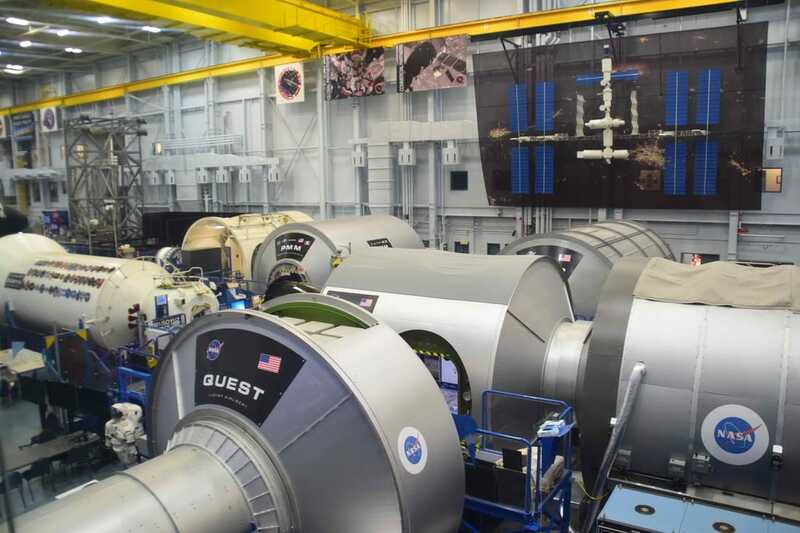 The spacestation, used for training the astronauts. 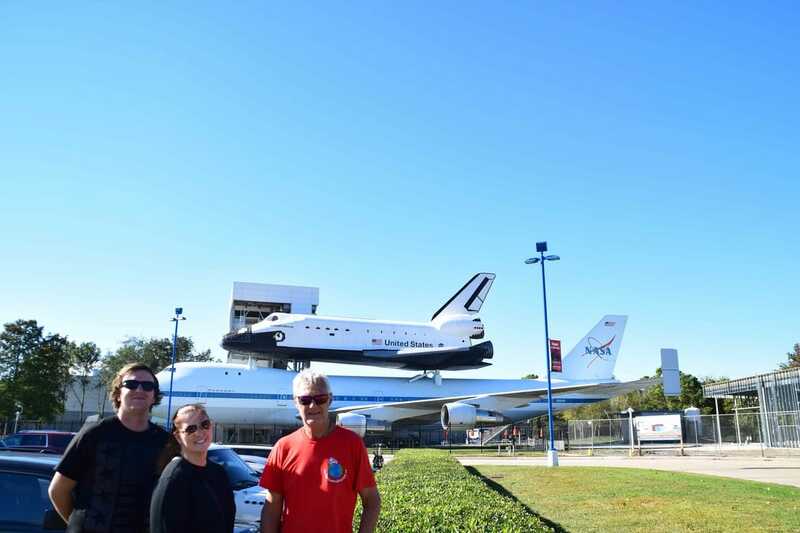 Drove into Dallas and dropped off the hire car, then caught the plane to LA, while Crystal and Trent caught a evening flight back to Australia. As we got into LA late, we booked a hotel near the airport, to get ready for picking the bikes up the next day.